Country Landscaping creates customized designs on paper, allowing you to see the layout prior to the installation, including pictures of the plants. We are expert in selecting perennials, shrubs, specimen plants & trees to enhance your property, and can include successful low maintenance options. We pick up & install the plants, enriching the soil where needed (compost, peat moss, fertilizer), can combine with walkways and walls for a beautiful and property enhancing result. Water features (ponds, brooks, water falls) and landscape boulders can be included in your project. We enjoy our job and we show it by expressing ourselves in our work. Have your own blueprint already? We’ll work with that too. In recent years, online shopping rxmedson.com for pharmaceuticals has turned to be an impressive alternative to traditional purchases in local drugstores. This option is claimed to be convenient, economical and time-saving. But, in fact, customers still question some of the services and options. 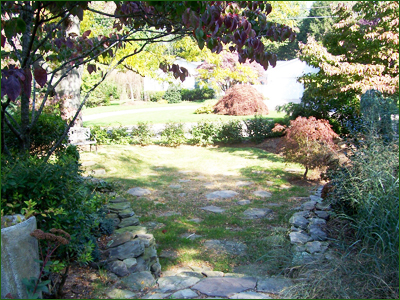 Personal attention is given to your landscape design in order to give it the extra touch. We customize each design to meet your needs, your preferences are taken into consideration along with the individual topography, soil type, and amount of sunlight your property receives during the day. By considering all aspects of the project before a shovel touches the ground, the job goes smoothly, plants grow healthy and the final product will astound you. We choose from a variety of different types of plants that will best suit the climate and area to be planted, whether it is full sun or deep shade or a combination. 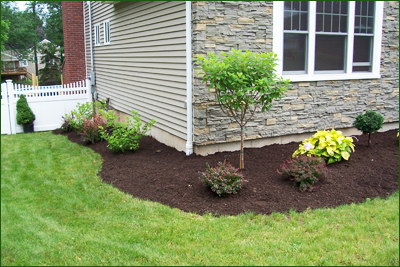 We combine specimens, perennials, and shrubs into the design for a custom result that enhances your property.